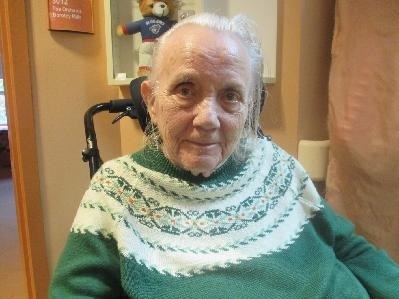 At Bella Senior Care Residence on January 14, 2019, Mary (née Glasgow) Schisler passed away at the age of 89. Devoted wife of the late Orlo Marl Schisler (2001). Loving mother of Robert Schisler, George Schisler and Anne Blanchette. Dear sister of John (Marion) and Virginia Hume. She will be sadly missed by her 2 grandchildren; Jeremy and Matthew and many nieces and nephews. Predeceased by her parents George and Violet Glasgow and her brother Malcom. A private service and interment was held. Funeral arrangements were entrusted to WELLAND FUNERAL HOME 827 East Main St., Welland.